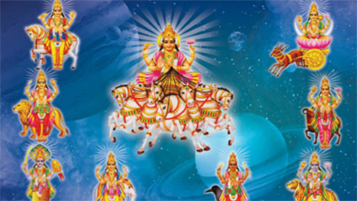 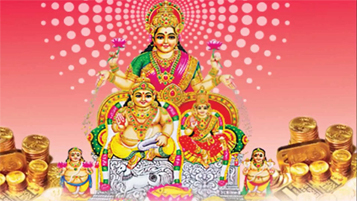 Goddess Lakshmi enables all helps to the individuals who perform Lakshmi Pooja with unprecedented duty and ideals. 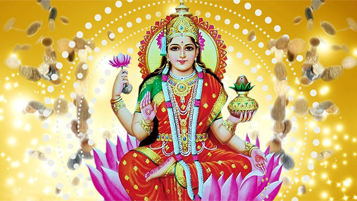 Goddess Lakshmi is the divine force of riches, light, flourishing, insight, fortune and richness considered as the partner of Lord Vishnu and accomplishes cash related steadiness. 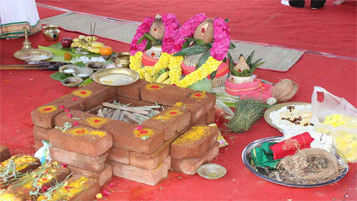 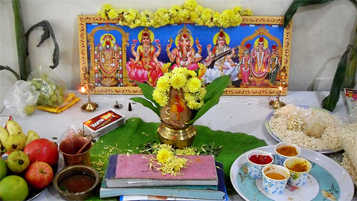 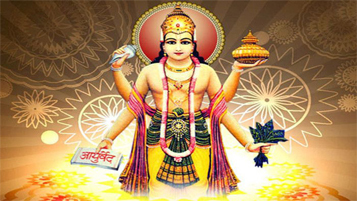 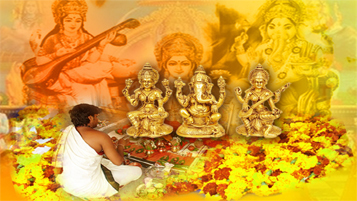 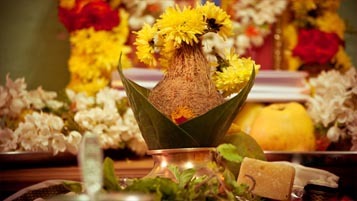 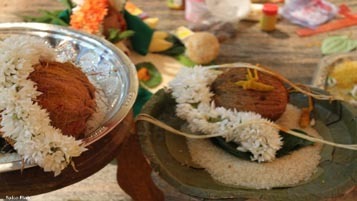 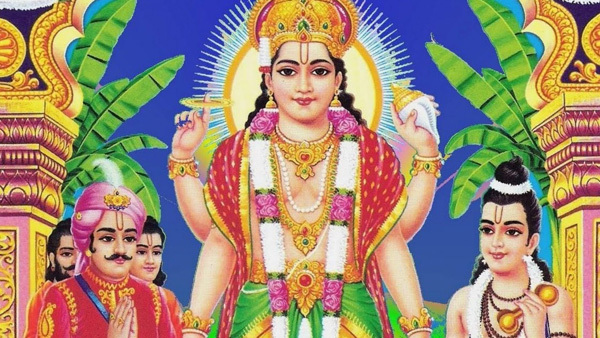 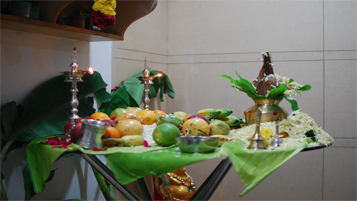 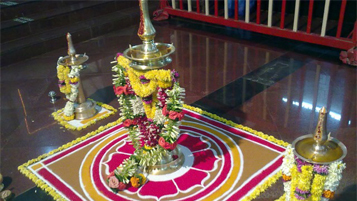 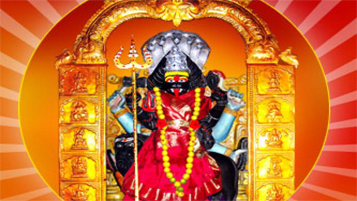 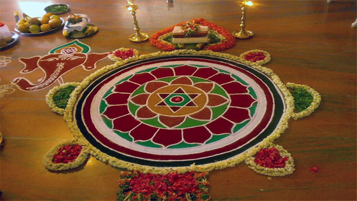 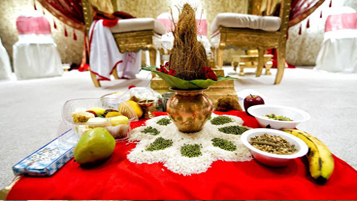 This Pooja is performed to get the gifts of goddess Lakshmi. 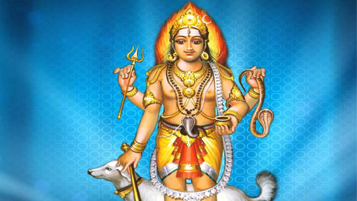 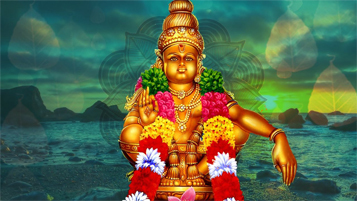 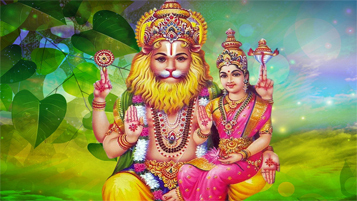 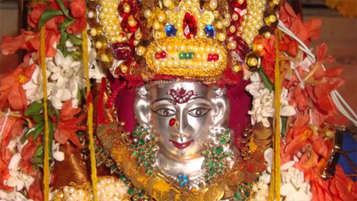 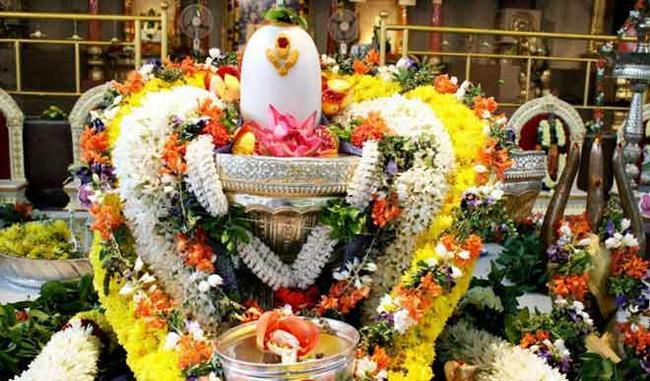 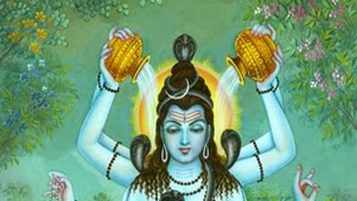 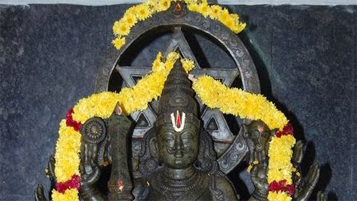 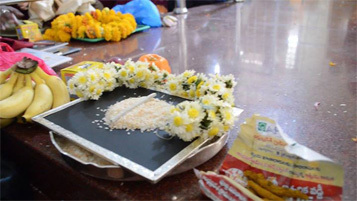 This Pooja is performed by summoning Goddess Lakshmi took after by the droning Mantras and afterward the Pooja is executed according to shastras. 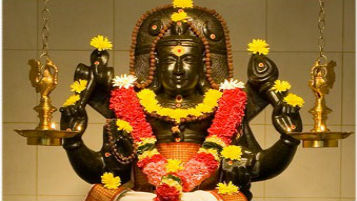 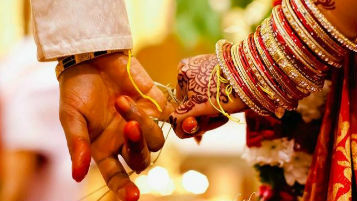 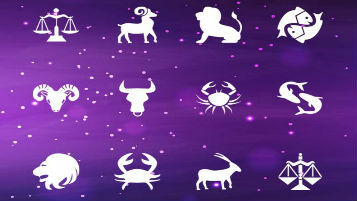 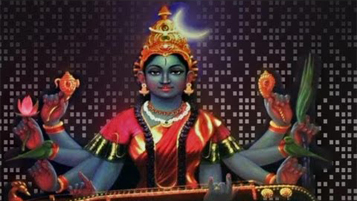 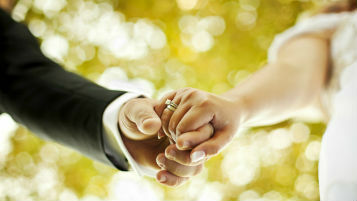 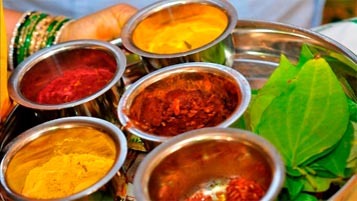 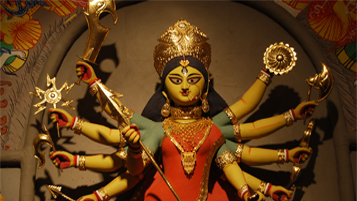 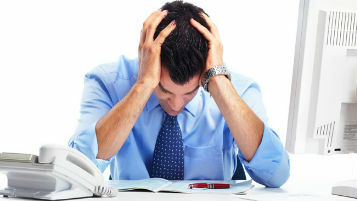 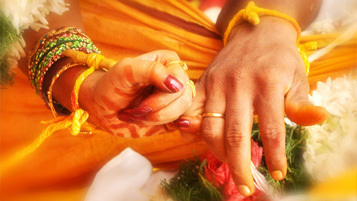 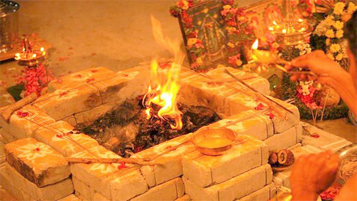 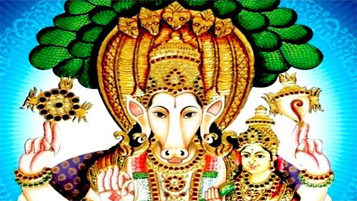 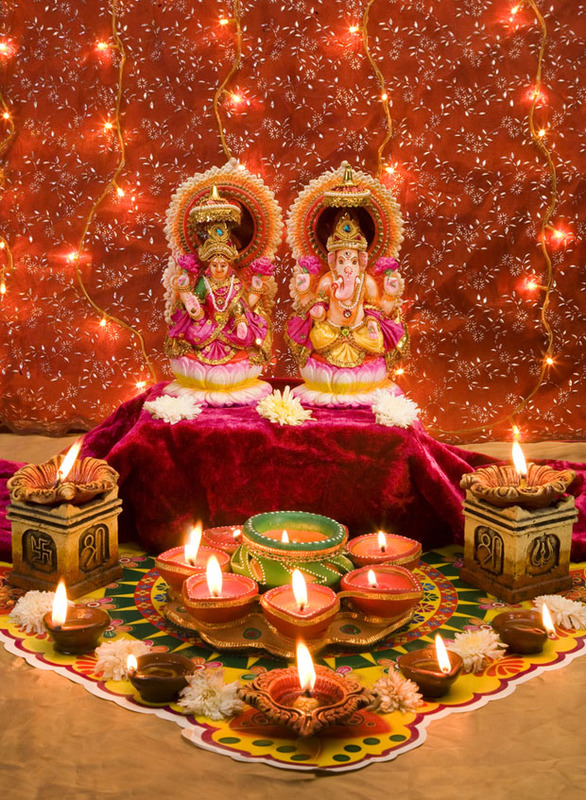 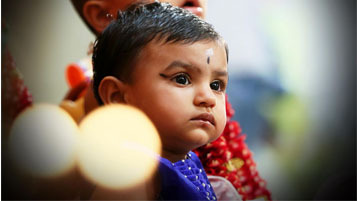 When To Perform Lakshmi Pooja? 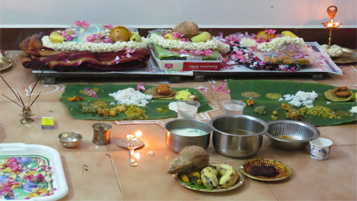 T Nagar, Chennai - 600 017.